"Doomsday: How It Didn't Happen..."
"B'ak'tun 13" by Pennsylvania-based ambient guitarist/bassist/Chapman Stickist Har, was inspired by the infamous "Mayan Doomsday" predicted to occur on December 21, 2012. 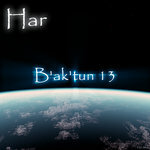 Combining heavy thunderous percussion with his trademark dark-ambient guitar atmospherics, as well as vocals and sound effects - "B'ak'tun 13" is an edgy, "visually intense" piece that slowly builds to a powerful, explosive conclusion. 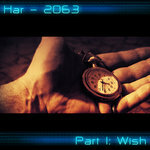 It is centered around the core premise of: what if the so-called Doomsday prediction was not actually intended for us, but for those who dare to return? 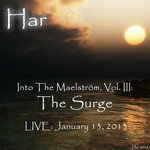 A video interpretation of the track is currently in the works, to be released in 2013. 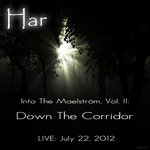 It was also previously released as part of the S4G Records "Doomsday and Brimstone" compilation. 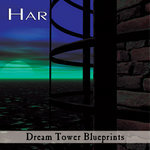 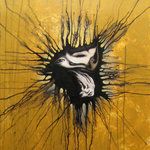 Har's music has been played on such well-known ambient/space-music radio shows as NPR's legendary Hearts of Space and Stars End, as well as online stations such as Stillstream.Com, for which he is also the host of the weekly online dark-ambient radio show "Nightscaping". 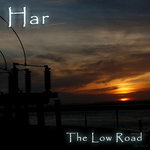 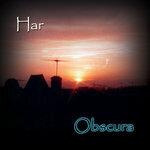 Har: processed 6- and 12-string guitars, eBow, percussion programming, voices. 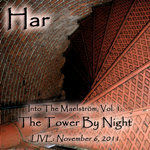 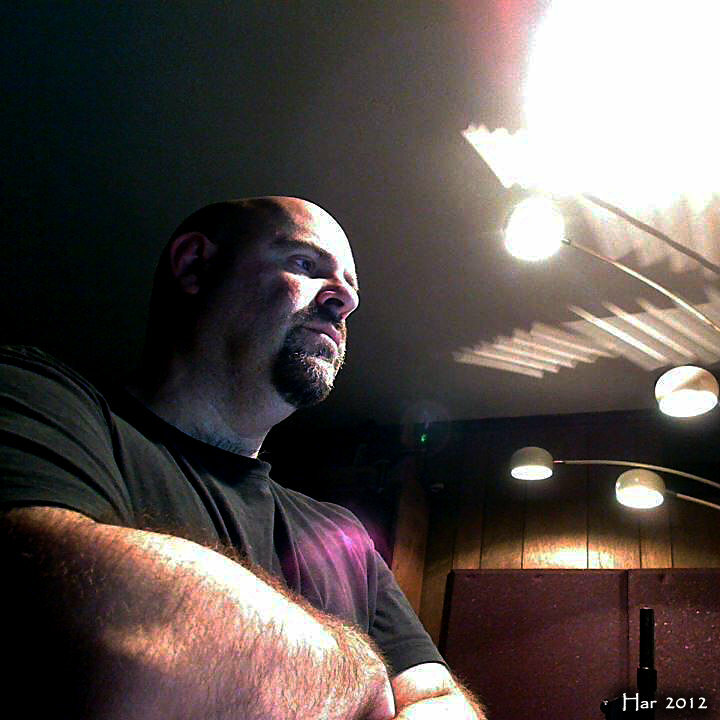 Recorded, mixed and mastered October-December 2012 at "Ice Station Zebra".